This post is concerned with a rather curious and unique find of an eleventh-century Northern Song dynasty coin from China in Cheshire, looking first at its archaeological context before going on to explore the evidence for a degree of contact between people from East Asia and Britain in the medieval era, a topic that is of interest whatever the origins of this particular coin may be. A Northern Song dynasty coin from China, minted during the Xining reign between 1068 and 1077, found in Cheshire; Click here for a larger version of this picture (image: PAS). The coin in question was found in the Vale Royal area of Cheshire and has been identified by the British Museum as a cast copper alloy Chinese coin from the Northern Song dynasty (AD 960–1127), minted during the Xining reign period of Emperor Shenzong of Song between 1068 and 1077. Curiously, it appears to be a unique find from Britain—40 individual Chinese coins and one hoard are recorded on the Portable Antiquities Scheme, but only this eleventh-century example is of medieval date, with all of the other 146 Chinese coins being minted between the mid-seventeenth and early twentieth centuries. Needless to say, this coin has consequently been the subject of an understandable degree of scepticism, with the PAS record suggesting that it is 'doubtful that this is a genuine medieval find... more likely a more recent loss from an curated collection'. The aim of the following post is simply to ask whether it is at all possible that such a coin might have arrived in Britain during the medieval era, and, in doing so, review the evidence for contacts between East Asia and Britain in that period whatever our conclusion on this coin may be. Looking first at the coin itself, recent losses or deliberate modern depositions of exotic finds are certainly encountered in Britain, including a group of 107 Chinese coins dated 1659 to 1850 found buried together at Barrow-in-Furness, Cumbria; another group of four coins from Foxhall, Suffolk; and a lovely Sasanian carnelian finger ring from East Sussex that was found with an odd collection of material of various dates including a modern replica of a Byzantine coin. Nonetheless, although the possibility of a loss from a curated collection certainly cannot be discounted, it can be perhaps overused as an explanation for 'surprising' finds—as Martin Biddle has observed, 'the proverbial absent-minded college don or cathedral canon, dropping items of his collection here, there and everywhere... has never seemed a very convincing character', and in recent years the hyper-scepticism over finds of at least some exotic coins in Britain has abated somewhat. (1) Given the above, it is worth looking at the local context of this medieval Chinese coin, to assess whether there are any positive reasons to believe it is part of such a 'suspicious' grouping of finds or deposited curated collection. The coin itself is one of a discrete group of 24 finds found in an area less than 100 metres in all directions from the findspot, and aside from the coin being considered here, none of these other finds appear especially 'suspicious' or exotic. They consist of two worn Roman coins (a common find across England, with 263,791 recorded on the PAS as of March 2018); two late medieval lead weights, two pieces of medieval copper-alloy casting waste, and two medieval or post-medieval weights; and fifteen post-medieval finds, dating from the sixteenth to early eighteenth centuries and ranging from coins of Elizabeth I to rings, trade weights and musket balls. 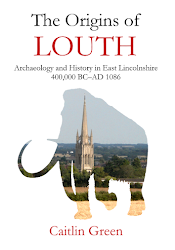 All told, the post-Roman finds from the site suggest relatively unremarkable activity on the site from c. 1300 to c. 1750, with nothing else found that might hint at a deliberate exotic deposition or loss from a curated collection. 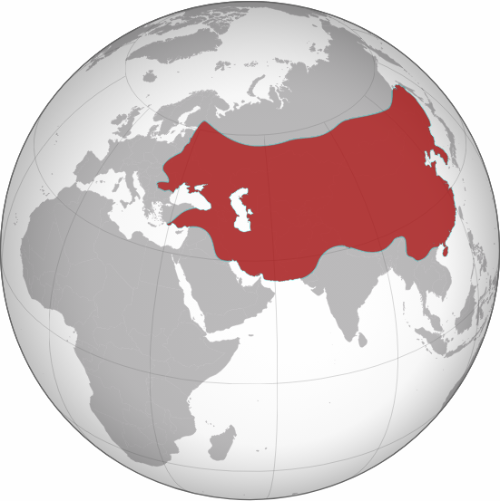 The Mongol Empire at its greatest extent in the late thirteenth century (image: Wikimedia Commons). This English envoy of the Mongols (Tatars/'Tartars') was apparently an exile from England who had lost all he owned to gambling at Acre, Israel, and then wandered 'in a shameful state of want' further east into modern Iraq and beyond before the Mongols persuaded him to join them due to his apparent skill with languages, at which point he then travelled with them until he returned to Europe and was finally captured in Austria. Given that he had clearly travelled huge distances with the Mongols and, most especially, his role as envoy and interpreter for the Mongol khan, it seems possible that he was an earlier English visitor than Basil to the Mongol capital of Karakorum, Mongolia. A detail from Andrea di Bonaiuto's fresco 'The Way of Salvation/The Church Militant and the Church Triumphant', c. 1365–8, with the figures at the centre identified by Jacques Paviot as an English knight of the Garter talking to a Mongol (Paviot, 2000, p. 318; Delvin, 1929); the fresco is located in the Spanish Chapel at Santa Maria Novella, Florence. Click here for a larger version of this image (image: Wikimedia Commons). And they went forth from that place, that is to say, from Paris, to go to the king of England, to Kasonia [Gascony]. And having arrived in twenty days at their city [Saint-Sever], the inhabitants of the city went forth to meet them, and they asked them, "Who are you? "And Rabban Sauma and his companions replied, "We are ambassadors, and we have come from beyond the eastern seas, and we are envoys of the King, and of the Patriarch, and the Kings of the Mongols. "And the people made haste and went to the king and informed him [of their arrival], and the king welcomed them gladly, and the people introduced them into his presence. And those who were with Rabban Sauma straightway gave to the king the Pukdana [i.e. letter of authorisation] of King Arghun, and the gifts which he had sent to him, and the Letter of Mar Catholicus. And [King Edward] rejoiced greatly, and he was especially glad when Rabban Sauma talked about the matter of Jerusalem. And he said, "We the kings of these cities bear upon our bodies the sign of the Cross, and we have no subject of thought except this matter. And my mind is relieved on the subject about which I have been thinking, when I hear that King Arghun thinks as I think. "And the king commanded Rabban Sauma to celebrate the Eucharist, and he performed the Glorious Mysteries; and the king and his officers of state stood up, and the king partook of the Sacrament, and made a great feast that day. The route taken by Rabban Bar Sauma during his journey from Beijing to Gascony in the 1280s (image: Wikimedia Commons). Yet another Mongol envoy named Buscarello de Ghizolfi, a Genoese adventurer who had settled in Persia, visited London in January 1290, accompanied by three squires who were probably themselves Mongols. 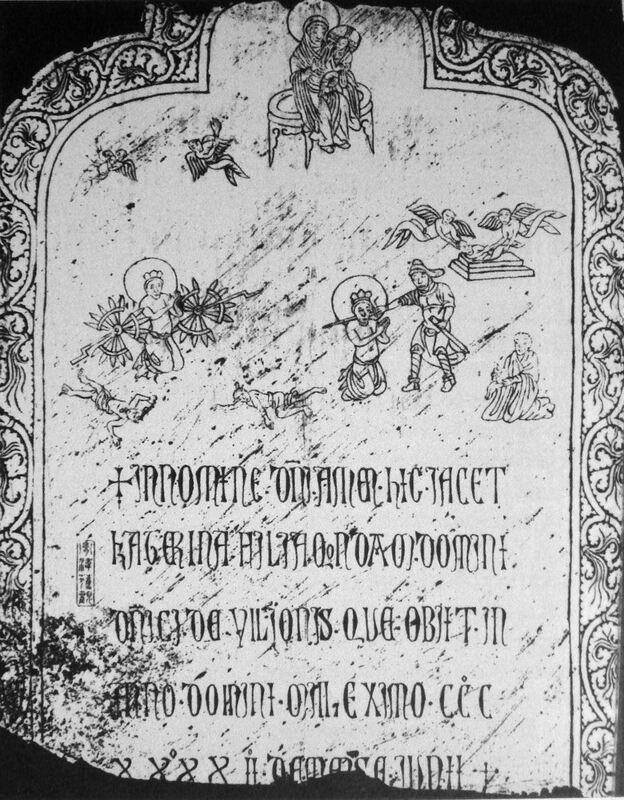 Further envoys were sent from the Mongol Ilkhanate later that year, including a Mongol named Zagan and his nephew Gorgi, who were baptized by the Pope before being sent on to England on 2 December 1290 (accompanied again by Buscarello de Ghizolfi), and a certain Saabedin Archaon—a Nestorian cleric who had previously travelled to the west with Rabban Bar Sauma—who arrived after Zagan had left for England and who was, in turn, sent on with letters of credence in his favour addressed to Edward I by Pope Nicholas IV on 31 December. (9) Envoys were also dispatched in the opposite direction, with the regime at Acre sending the English Dominican friar David of Ashby eastwards in 1260 (he returned in 1274, accompanying the Mongol embassy that attended the Second Council of Lyon in that year) and King Edward I sending Geoffrey of Langley with Buscarello de Ghizolfi to the Mongol Ilkhanate capital of Tabriz, Iran, on a diplomatic mission in 1291. 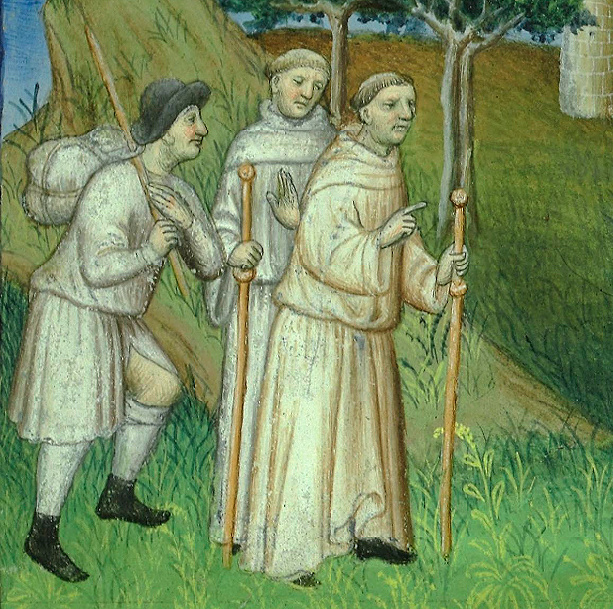 A fifteenth-century image of James of Ireland and Odoric of Pordenone in Sumatra, from BnF Français 2810, f.104r; click here for a larger version of this illustration (image: BnF). In conclusion, it may well be that this apparently eleventh-century Chinese coin from Cheshire is a modern loss from a curated collection, for example. However, given the lack of other 'exotic' items from the site where it was found, the possibility that it was actually a genuine medieval loss can perhaps be at least considered. Certainly, coins like this seem to have continued to circulate in significant numbers in China well into the fourteenth century, and in this light it is interesting that the other, largely unremarkable, post-Roman artefacts found at the site range in date from c. 1300–1750. 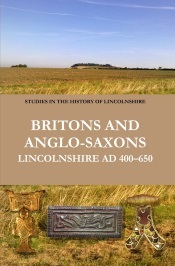 Likewise, it is worth noting that there is, in fact, a small quantity of archaeological evidence for East Asian imports into thirteenth-/fourteenth-century England and, perhaps more importantly, a significant quantity of documentary evidence referring to both the presence of people from Britain and Ireland in East Asia and the presence of people who had, or who may have, travelled from these regions in England during the thirteenth and fourteenth centuries. In consequence, a potential context can be constructed for such a coin having arrived in England in c. 1300 or a little after, although this is—of course—not the same thing as saying that such an origin is by any means certain, especially whilst this coin remains a unique find in Britain. The tombstone of Katerina Ilioni, daughter of the Genoese merchant Domenico Ilioni, dated 1342 and found at Yangzhou, China; click here for a larger version of this image (image: Wikimedia Commons). 1. See, for example, M. Biddle, 'Ptolemaic coins from Winchester', Antiquity, 49 (1975), 213–15; S. Moorhead, 'Early Byzantine copper coins found in Britain – a review in light of new finds recorded with the Portable Antiquities Scheme', in O. Tekin (ed. ), Ancient History, Numismatics and Epigraphy in the Mediterranean World (Istanbul, 2009), pp. 263–74; E. S. Georganteli, 'Byzantine coins', in M. Biddle (ed. ), The Winchester Mint and Coins and Related Finds from the Excavations of 1961-71, Winchester Studies 8 (Oxford, 2012), pp. 669–78; and C. Morrisson, 'Byzantine coins in early medieval Britain: a Byzantinist's assessment', in R. Naismith et al (ed. ), Early Medieval Monetary History: Studies in Memory of Mark Blackburn (London, 2014), pp. 207–42. 2. D. Whitehouse, 'Chinese porcelain in medieval Europe', Medieval Archaeology, 16 (1972), 63–78 at p. 68; P. Ottaway, Winchester: Swithun’s ‘City of Happiness and Good Fortune’: An Archaeological Assessment (Oxford, 2017), online; M. Cooper, 'Cultural survey, 1991', Monumenta Nipponica, 47 (1992), 99–105 at p. 100. My thanks are due to Andrew West for drawing my attention to the London find. 3. D. Whitehouse, 'Chinese porcelain in medieval Europe', Medieval Archaeology, 16 (1972), 63–78 at pp. 67–8. 4. On the long life of Northern Song coins and their medieval export to Western Asia and East Africa, see J. Cribb & D. Potts, 'Chinese coin finds from Arabia and the Arabian Gulf', Arabian Archaeology and Epigraphy, 7 (1996), 108–18. Note, both coins and pottery seem to have been exported westwards from China in the medieval period, see for example Bing Zhao, 'Chinese-style ceramics in East Africa from the 9th to 16th century: A case of changing values ​​and symbols in the multi-partner global trade', Afriques, 6 (2015), online at http://journals.openedition.org/afriques/1836. 5. W. W. Rockhill (trans. ), The Journey of William of Rubruck to the Eastern Parts of the World, 1253–55 (London, 1900), pp. 211, 222–3. 6. J. A. Giles (trans. ), Matthew Paris's English History (London, 1889), vol. 1, pp. 470–1. 7. J. Paviot, 'England and the Mongols (c. 1260–1330)', Journal of the Royal Asiatic Society, 10 (2000), 305–18 at p. 308. 8. E. A. Wallis Budge (trans. ), The Monks of Kublai Khan, Emperor of China; or, The History of the Life and Travels of Rabban Sawma (London, 1928), pp. 185–7, spelling slightly modernised and adjusted for consistency. 9. J. Paviot, 'England and the Mongols (c. 1260–1330)', Journal of the Royal Asiatic Society, 10 (2000), 305–18 at pp. 314–5. The letters carried by Zagan and Saabedin are in the National Archives as SC 7/30/18 ('Commendation to Edward I of Andrew formerly called Zaganus, Buscarellus de Gisulfo and Moracius, envoys of Argon, king of the Tartars', 2 Dec 1290) and SC 7/31/16 ('Letters of credence to Edward I in favour of Saabedin Archaon, envoy of Argon, king of the Tartars', 31 Dec 1290); see also P. Jackson, The Mongols and the West 1221–1410 (London, 2005), p. 173, on Saabedin. 10. J. Paviot, 'England and the Mongols (c. 1260–1330)', Journal of the Royal Asiatic Society, 10 (2000), 305–18 at p. 317; for the view that he was sent by the Middle Eastern Mongol il-khan, see for example J. R. S. Phillips, The Medieval Expansion of Europe, 2nd edn (Oxford, 1998), p. 129. 11. J. B. Friedman & K. M. Figg (eds. 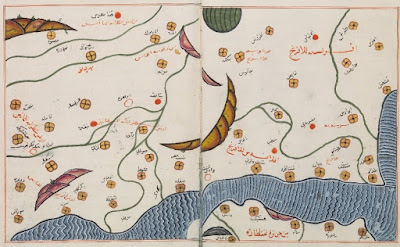 ), Trade, Travel, and Exploration in the Middle Ages: An Encyclopedia (London, 2000), pp. 22, 402, 403. 12. T. Rymer (ed. ), Foedera, Conventiones, Literæ, et Cujuscunque Generis Acta Publica, Inter Reges Angliæ et Alios Quosvis Imperatores, Reges, Pontifices, Principes, vel Communitates (London, 1739), vol. 2 pt. 1, p. 40 (22 May 1313), which is also discussed in K. Warner, Edward II: The Unconventional King (Stroud, 2014). Edward II also sent letters asking for aid to be given to William of Villeneuve to the emperor of Trebizond (Alexios II), the king of Georgia (Davit VIII), and the il-khan Oljeitu, suggesting the route that William of Villeneuve was intending on taking; a similar route was followed by Odoric of Pordenone in 1318, as related in his The Eastern Parts of the World Described (1330). 13. Odoric of Pordenone, The Eastern Parts of the World Described, translated by H. Yule, Cathay and the Way Thither (London, 1913), vol. 2, pp. 97–267, and p. 11 for the gift to James of Ireland; J. B. Friedman & K. M. Figg (eds. ), Trade, Travel, and Exploration in the Middle Ages: An Encyclopedia (London, 2000), p. 457. 14. J. B. Friedman & K. M. Figg (eds. ), Trade, Travel, and Exploration in the Middle Ages: An Encyclopedia (London, 2000), pp. 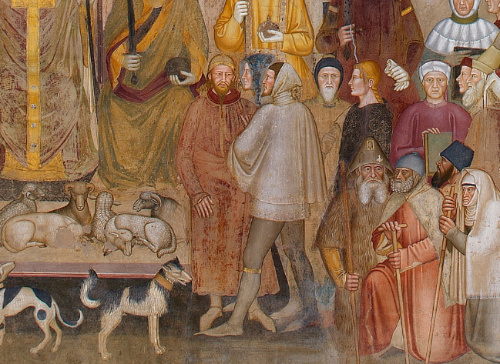 107–09, 372–4, 474, 663; L. Arnold, Princely Gifts & Papal Treasures: The Franciscan Mission to China & Its Influence on the Art of the West, 1250–1350 (San Francisco, 1999); J. Purtle, 'The Far Side: expatriate medieval art and its languages in Sino-Mongol China', in J. Caskey et al (eds. 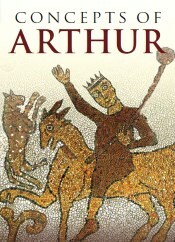 ), Confronting the Borders of Medieval Art (Leiden, 2011), pp. 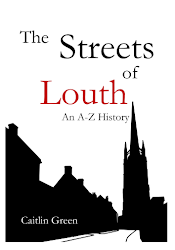 167–97; and J. Kermode, Medieval Merchants: York, Beverley and Hull in the Later Middle Ages (Cambridge, 1998), pp. 2–3 at fn. 10 for the claim that late medieval English coins have been found in Vietnam.